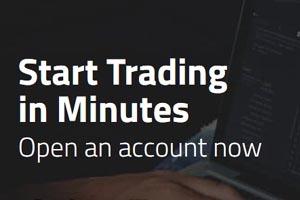 Forex trading is becoming popular, and sites like InstaForex [read review] have allowed individuals to take advantage of a number of great trading opportunities. The site is working to make itself even more appealing to Canadian trading customers by offering a new promotion. From now until June 25, 2014, traders can give themselves chances to win an exciting sports Lotus car. The minimum deposit for this promotion is $1,000. InstaForex [read review] Club members can enter by depositing at least $500. Campaign registration is also necessary. A Lotus sports car is something that many traders have dreamed about. Now, they can use Instaforex to help realize their dreams. The Sports Lotus raffle is a great incentive for people to try their hand at forex trading with Instaforex.